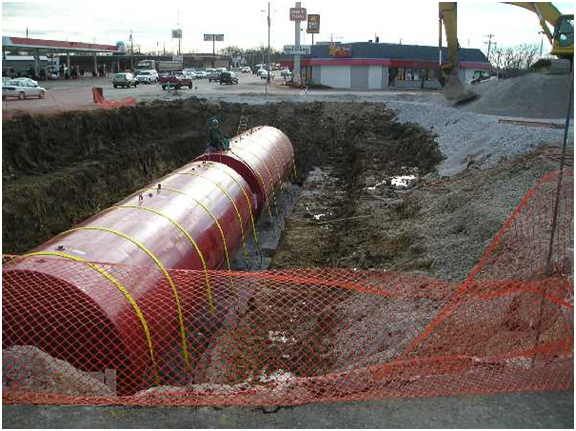 How Are Underground Storage Tanks Decommissioned? 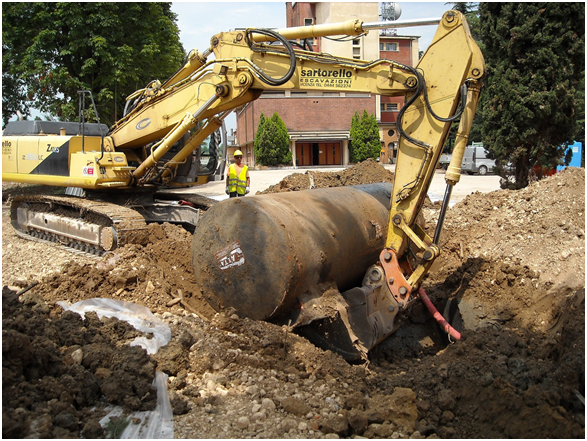 The process of decommissioning an underground storage tank can involve a wide range of activities. You may be required to remove the tank and any pipework as a whole or to make it safe by introducing foam or concrete. Any tanks that are no longer in use must be decommissioned to prevent contamination of soil and groundwater. The first step in the decommissioning process is to carry out a full risk assessment for environmental impact and damage, including sampling the surrounding soil and groundwater. If the sampling reveals contamination, you’ll need to find out the cause of the problem and take remedial action. You’re required to remove any residual product in the tank in a process known as bottoming. This is a high-risk activity, as contamination can occur and the waste must be disposed of through the correct treatment facility. Full-scale tank decommissioning must be undertaken by a qualified company such as http://www.ashremediation.co.uk in order to minimise the risk of contamination. The decision on whether to fully remove a tank will be site-specific, taking into account factors like tank size and proximity to buildings. Before your tank can be removed, you’ll also need gas free certification. Tank removal is the safest option to avoid pollution, but there are options should it prove to be unfeasible. All pipes, dispensers and separators must also be removed and properly disposed of as part of this process, which is why you should always use a professional and experienced company with knowledge of the proper procedures and health and safety regulations. If the tank can’t be removed, you must satisfy the Environment Agency that it is safe to leave the tank on-site and that it will be monitored to avoid the threat of soil and groundwater contamination. You’ll need to make a record of the tank capacity and its previous contents, plus the date and method of decommissioning. Methods for making safe or ‘inerting’ a tank and its pipes include using an inert foam – either concrete or hydrophobic – or filling with a sand and cement slurry. You may be able to temporarily decommission a tank and continue to store products, but only if the tank is continually monitored. If not, it must be made safe.